I'm taking a blogging break... be back soonish! 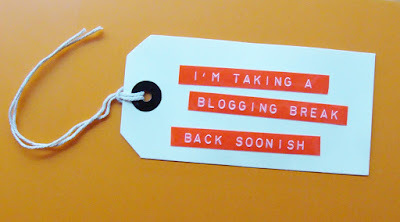 I am taking a short break from all blogging including all social media excluding Instagram and Twitter! 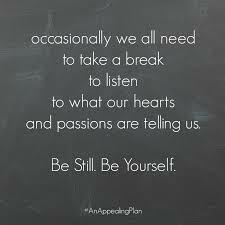 In the last two months my life has been jam packed with exciting things happening and I haven't had a minutes time to process all those things or to just have some me time which is where this impromptu break has risen from.